Mrs. Mwanaidi Juma is seated in front of her rectangular makeshift hut. 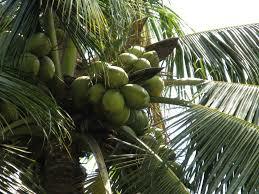 A few meters from her is a warm open hearth beside an old towering coconut tree. On her right there are three monster mango trees that allow the late afternoon sun rays to permeate and dance on her face. Her new neighbor Mrs. Lulu Rashid has visited her for the first time. Standing on a snaking root of one of the mango trees, Lulu drinks tea from an old plastic cup as she listens keenly to her host.